Maya Mall is Chiang Mai's newest and most high-end shopping center, located on the intersection of Huey Kaew road and Nimman. In terms of decorations, it probably takes the prize. The huge Christmas tree in front and the lights and decorations make for a great picture opportunity. Last year they even had fake snow! Of course, you'll hear all the Christmas hits on the speaker-system, but a choir also comes here to sing Christmas carols. In the competition for largest Christmas tree, Central Festival probably wins. Although a bit out of the center, this mall is easy to get to, located northeast of the old city, right on the superhighway. Like Maya Mall, it has all the big brand stores but more of them. Moreover, its fresh food court and supermarket at the basement level are much bigger than at Maya. We want to mention Central Kad Suan Kaew because of its special atmosphere. Its one of the older malls of Chiang Mai. Other than the high-end malls, its stores are smaller and more thrifty (and therefore much cheaper!). If a pair of jeans or a nice sweater for under 10 bucks sounds good to you, this is the place to go. Here, you will also find (Thai girls dressed up as-) Christmas elves and holiday decorations. What makes it special is the local Thai touch, such as the traditional food and craft market in front of it. We've not seen an actual 'Santa-stand' at any of these malls, but that doesn't mean there won't be any this year. Every year, Christmas at the Chiang Mai malls get bigger and better! There are several places that organise Christmas events for families. Check out for example Nic's Restaurant & Playground, located a bit south of Chiang Mai. It has a big wooden playground where the kids can play while you chill out. Like last year, this year they will organise a Christmas dinner and party with a special 4 and 5 course menu. They beautifully decorate their restaurant and will have a huge Christmas tree. And of course, Santa Claus is coming! Also a little south of Chiang Mai you can find the Chiang Mai Ginger Farm. Besides its regular offering of educational activities, this year it will again organise its Christmas Campfire Dinner. Kids and adults can roast marshmallows over a campfire and sing Christmas carols, make Christmas-tree decorations and bake cookies to their heart's delight. It is rumoured Santa will also be here, and pass out presents! Every year, the Duke is known to offer one of the best Christmas buffets in town. You'll be able to take your pick from all the favorites; roast turkey with stuffing, red-wine roasted beef, Brussels sprouts and of course butternut squash. Reserving is recommended and it is not cheap, at almost Western prices. The Duke has three locations, though we recommend either the one next to the Ping river, or the one at Maya Mall. If you love great meats, this is probably the place for you. The Chiang Mai Smoke House has been offering Christmas dinners for years now. It is more like a garden party buffet than a restaurant setting though, so don't expect a wine-list or anything fancy. It is all-you-can-eat though, for a very reasonable price. A favorite among local expats, so make sure to reserve in advance. Ordering your menu in advance for take-out is also an option. For your typical English Christmas foods, go here. Of course turkey is served, but also roast potatoes, Christmas pudding and last year they had Sage and onion stuffing. The dinner menu here also is quite affordable. The Red Lion is located at the Night Bazaar. The UN Irish also deserves a mention here. Located smack in the middle of the old city, it has a good kitchen and friendly staff. Last year they had honey-glazed ham on the menu! Alternatively try Sheryls, right across the street from the UN Irish. Great locations if you want to go for drinks in the old town after. As said, many other places also offer Christmas menus, such as most of the bigger resorts and hotels. If you are looking for something more high-end, we recommend reserving a table at Le Bistrot de Chiang Mai. It has great food and service and a great ambiance. Alternatively, try 137 Pillars, set in a beautiful traditional Thai villa. Locally hyped David's Kitchen will probably require you to book far ahead. 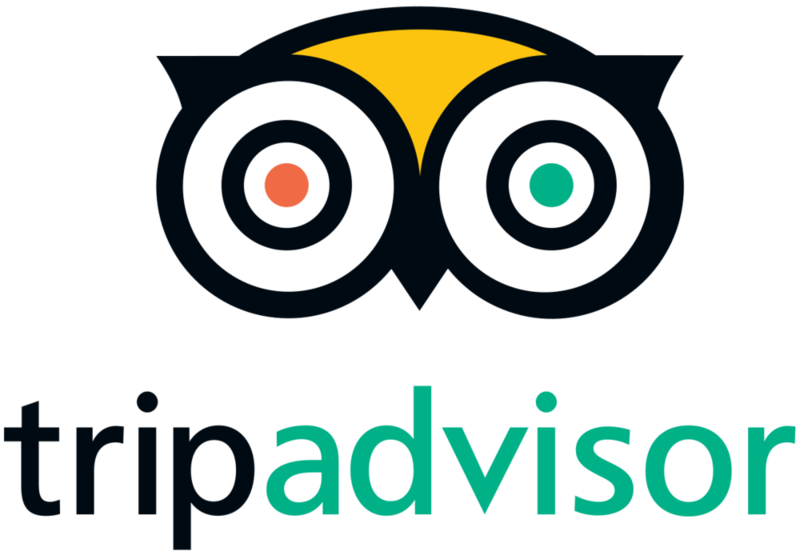 Other options are Billy's Restaurant, the Riverside Bar and Restaurant and for an excellent Christmas brunch, try Breakfast World. Of course, Christmas is a Christian holiday. Some of you may therefore want to go to a church service as part of celebrating it. At the Sacred Heart Cathedral, located on the banks of the Ping river, there is a Catholic mass in English. At the smaller Anglican All Saints church, also close to the old city, there is an English Christmas mass. In the Nimman area, you can find the Church of Christ, and they also offer an English mass. The International House of Praise is located in the Santitham area, north of Nimman. That the Thai themselves really get into the holiday spirit is shown by the Ping Fai Festival. Held around 23-31 December, it really looks, smells and tastes like a Christmas market. Located right in the Nimman area on Suk Kasem road, it is easy to find and get to. Definitely worth it to check out! 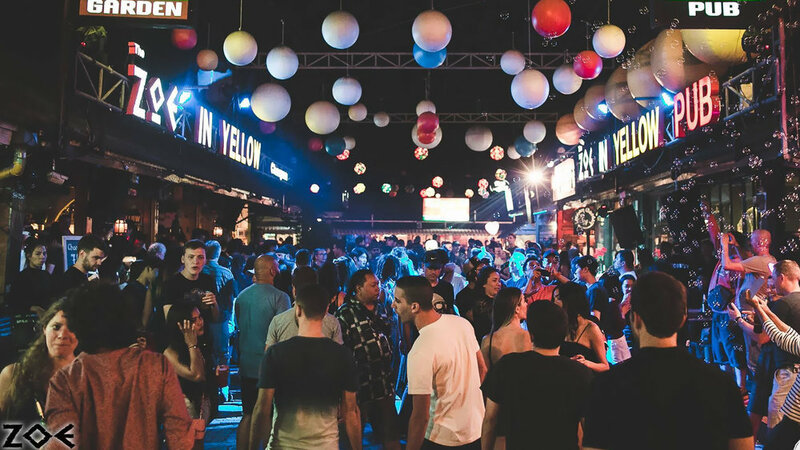 Where to go Party for New Years in Chiang Mai? As said, Thais never miss an opportunity for a party. Even though it is not an official holiday, many places organise New Years parties on the 31st of December. A good bonus is that all the shops stay open, so you can easily go grab that extra bottle of Champagne. Of course, there also will be plenty of fireworks! Along with the fireworks, people also light the traditional hot air lanterns. It may not be so spectacular as during Loy Krathong, but it is still a nice sight. If you want to catch a special cultural experience, we recommend you go to one of the big temples. At Wat Phan Tao, monks and volunteers decorate the temple and the surroundings beautifully. There, and at Wat Lok Molee, there is a special Buddhist countdown ceremony to New Years. The droning mantras are nothing like any countdown you have ever experienced! Many Thai come there to pray and make wishes for the new year. Naturally, be respectful and dress appropriately for the occasion. At Thae Pae Gate there will be a countdown celebration with live music and fireworks. Down by the river there usually is also an event. It will be either by the Chiang Mai Community Center or across the bridge on the eastern bank of the river. Alternatively, we suggest you find a nice rooftop bar or restaurant to enjoy the view and celebrate at midnight. Maya Mall's rooftop bars are definitely a crowd favourite. You can usually find some live music here. The bars are nice and offer a view all the way down the main roads so you can see all the fireworks go off over the city. The same is true for the Akyra Manor's rooftop bar, called Rise, which hosts a New Years party every year. From these places, its not far to go to the Warm Up, a club with a live music and techno area frequented by Thais and expats. In the city, there are some smaller rooftop bars like the Oasis Bar and the more well-known John's Place and THC Rooftop Bar. The Oasis Bar is close to a small pocket of cool bars such as Radost Bar and our favourite Chill-out bar. The latter being almost literally a hole in the wall, with cheap beer and good company. All great places to catch a couple of drinks, socialise and celebrate the New Year! More central in the old city are the bars and clubs around Zoe in Yellow, where there are always big parties on New Years eve. Walk from there towards the old city moat at Thae Pae Gate and you'll pass many other options, including Loco Elvis on the corner. Their mojitos are strong and cheap! From there, walk toward the river for a good view of the fireworks. Cross the river and turn left to find the Riverside Bar (also mentioned above) that features great live music later at night. We hope these tips and suggestions help you have a great time in our city. Happy holidays in Chiang Mai! Read: The 'real' Thai New Years Eve: Check out our Songkran BLOG here.